Safe use, high effect, non-toxin, non-residual, enhancer performance, prevent diarrhea and so on, the effects are obvious. Increase the cow's rate of milk; improve pig's utilization ratio to nitrogen and phosphorus. Reduce obviously coliform and salmonella of the drug's intestines, and prevent piglet's edema. Usage and Dosage: 1%~1.5% of complete feed. 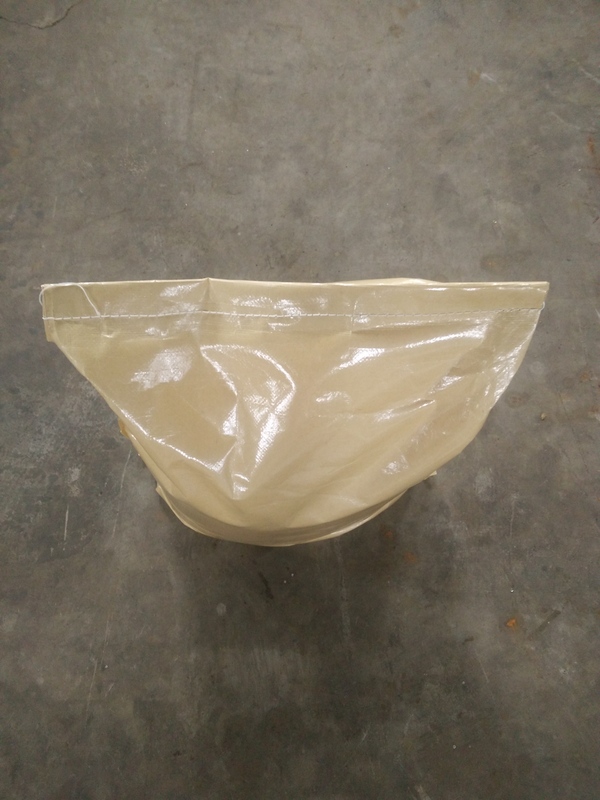 Kraft bags packages , we also have white bags . Our products are divided into three parts : food &feed additives,Pharmaceutical Intermediates and oilfield auxiliaries. 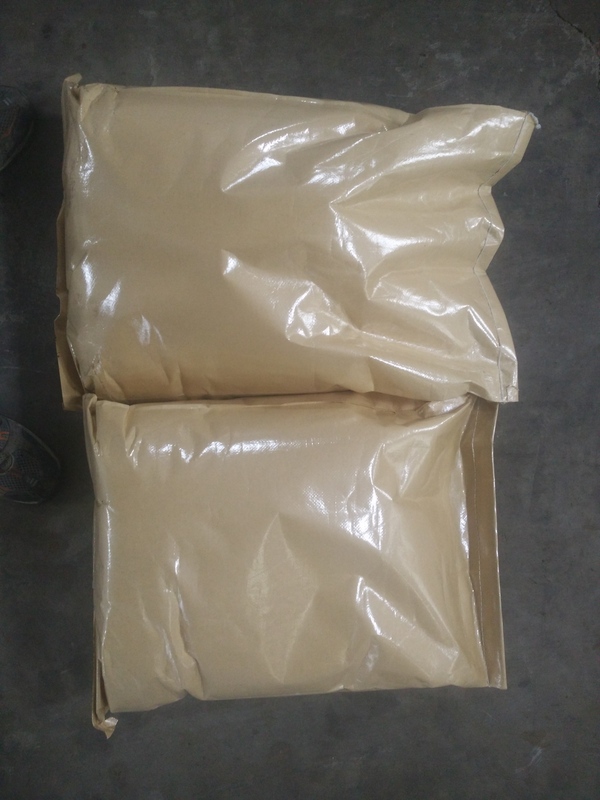 the feed additives devotes to the research and production of Betaine Hcl , Anhydrous Betaine , Compound Betaine,DMT, DMPT , tRIMETHYLAMINE n-OXIDE( Tmao ) , And on going technology updates , the technology in a leading position . Pharmaceutical intermediates and oilfield anuxiliaries include Piperidone series , anthracene series, glycerol derivatives. Looking for ideal FORMIC ACID 95% Manufacturer & supplier ? We have a wide selection at great prices to help you get creative. All the CAS NO. 20642--05-1 are quality guaranteed. 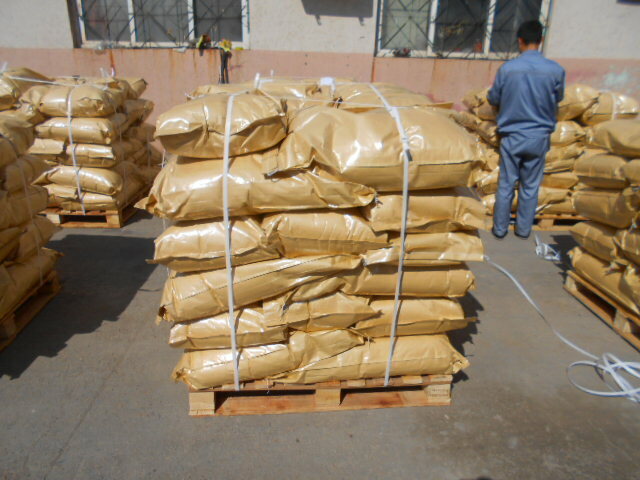 We are China Origin Factory of Potassium Diformate 95%. If you have any question, please feel free to contact us.